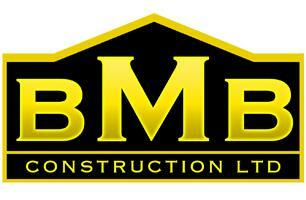 Based in North West London, BMB Construction is a trusted, rated and reliable firm of highly experienced professionals. We have been providing customers in London and the surrounding area with high quality finish for over ten years. With our 10 years’ of experience, we know which products and techniques will provide the best finish, that will last. We offer every aspect of building process from conception and design through to building and finishing. All internal and external painting, decorating and plastering services for commercial and domestic customers alike, and take the time to understand everyone’s requirements so that we can complete the work to the highest possible specifications.